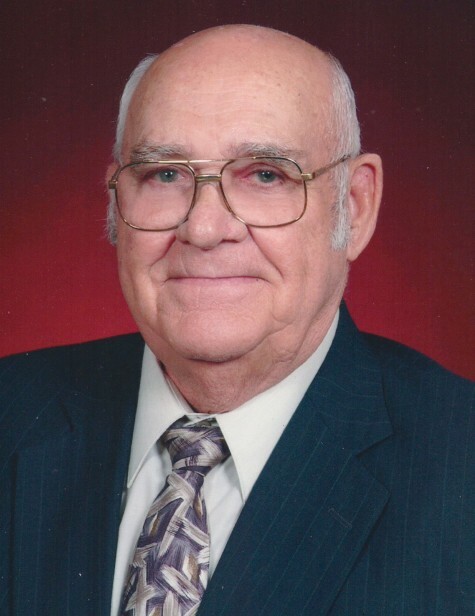 Bobby Whit Hodges, 89, went home to be with his Lord on Sunday, April 14, 2019. Bobby was born on November 23, 1929 to Selma (Sides) and Clyde Hodges. He married Norma Cottrell on November 3, 1956 in De Leon, Texas. She was the love of his life. Bobby served in the U.S. Navy during the Korean War. He was a member of the Graham Street Church of Christ. Bobby is survived by his children: Billy Bob Hodges and wife, Donna of Tomball, and Terry Glen Hodges and wife, Becky, of Stephenville; grandchildren, Jason Hodges and wife, Faye, of Waxahachie, Chad and wife Teri, of Aubrey, Holly Hodges of Stephenville, Blake Hodges of Dallas, and Tysha Chandler and husband, Dakota of Stephenville; great-grandchildren Olivia Hodges, Ava Hodges, Laynee Hodges, Madeline Hodges, Huntly Hodges, Whitten Hodges, and Hattie Hodges; siblings, Robert Hodges, John D. Hodges, Terry Clyde Hodges, Linda Teague and Elizabeth Sharp; and several nieces and nephews. Bobby was preceded in death by his parents, his wife, Norma Hodges and brothers, Talmadge Hodges, Glen Hodges, and Wayland Hodges. Memorials may be made to the Foster’s Home for Children, P.O. Box 978, Stephenville, TX, 76401.